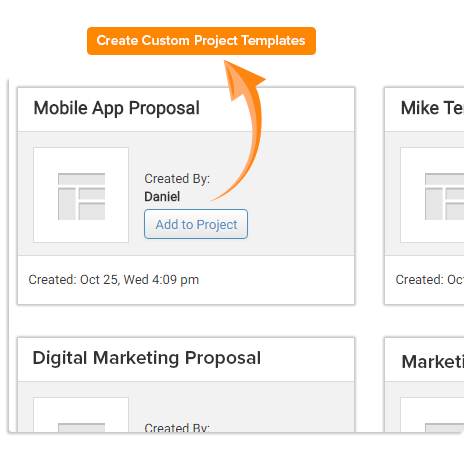 Create Project Templates for your specific projects e.g. product development, marketing campaign etc. 1. Can I create Project Template using current Tasks? yes, you can create Project Template by adding existing tasks into it. 2. Can I make a project into a template? Currently we're working on it. Soon it will be a part of this add-on. You can make your project into a template. 3. Can I add task template to project template? No, we recommend you to create a task & add that to template. 6. Can you customize my Project template add-on? Create templates to help you plan recurring projects, with ease. It can help you reduce effort and help increase efficiency. If you manage projects that consist typical tasks, workflows etc., then project templates can save you a lot of time. 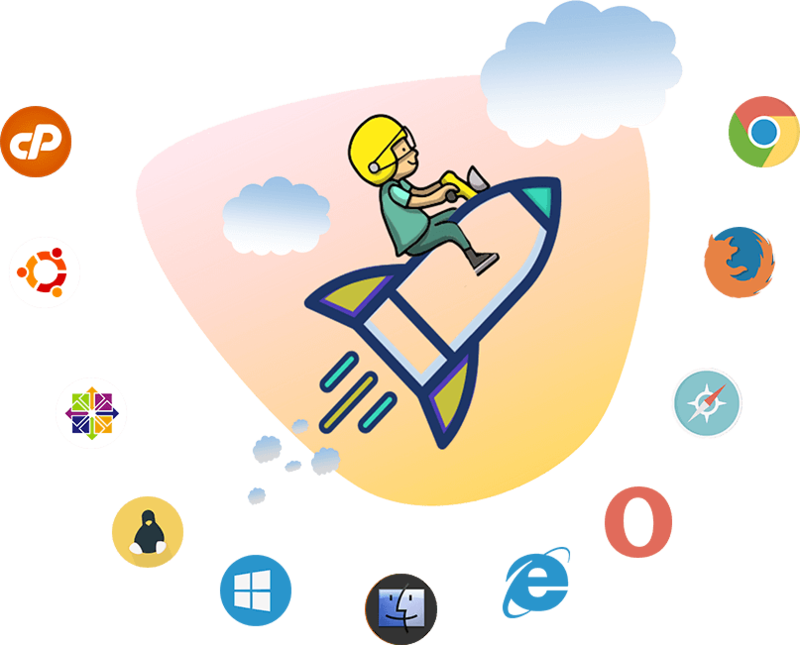 Using this add-on, you can totally take control and customize templates according to your handiness.